Nazareth Pallet to Sponsor Iron Pigs Hispanic Heritage Night June 5, 2019 ! Stay in touch with what we’re doing, subscribe to our email newsletter. 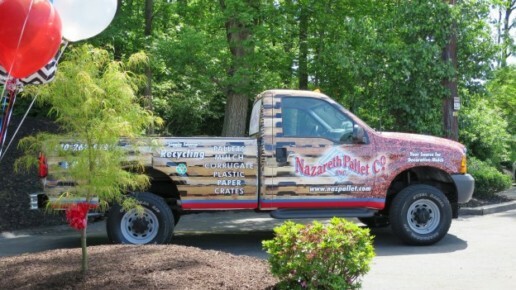 Nazareth Pallet is a family owned and grown business now proudly celebrating over 34 years of service to the industry. Started in 1984, it has grown to become a highly regarded, well respected member of the NWPCA and NFIB world associations and is the preferred pallet company in its territory. © 2016 Nazareth Pallet Company. All rights reserved.